Create visualizations both beautiful and powerful to display the data from your Wufoo forms. Now that you have that big, beautiful trove of data, let Wufoo’s reporting help you understand, export, and present it in the best possible way. Your valuable research will convey its full impact, and you won’t need to even touch visualization apps. Our Report Builder helps you create dynamic visualizations with your own graphs, charts, and key metrics. Mix and match 5 types of widgets in your reports: Graphs, Charts, Numbers, Text, and Datagrids. 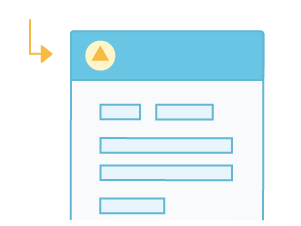 Track your payment forms by views, submissions and conversion rates. Protect your report with a password to keep it confidential. It’s your data and you should be able to take it anywhere you want. Sort and filter your entries with our intuitive filtering controls. And export it to statistics software or a spreadsheet in Excel, CSV, and Tab Delimited formats. Happy number crunching! Wufoo automatically builds the database, backend and scripts to make your reports work. 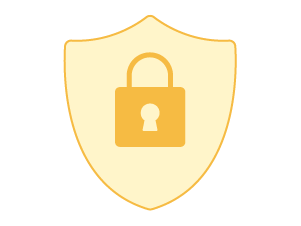 We host everything securely and we use only the best hardware to power your forms with the most reliable servers. Reports update in real-time as data streams in. 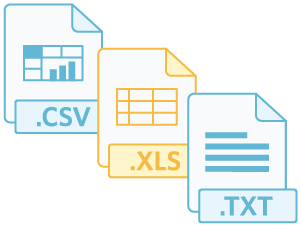 Export your data to Excel, CSV, or text files. Automatically checks for errors and validates reports. 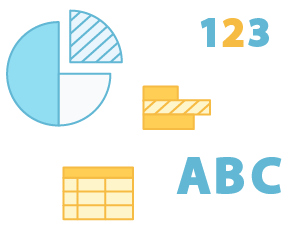 Showcase your data with graphs, charts, and dynamic grids. Easily embed widgets on your website or blog. Filter your data by date or info collected by users. Display views, submissions, conversion rates, revenues, and other key metrics. 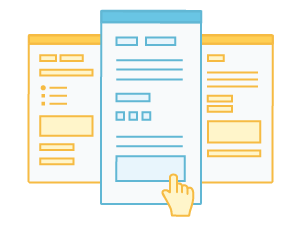 Our professionally-made themes apply to your reports as well as your forms, so you hit the ground running when your data is ready to be presented and shared. We even made sure that your graphs and tables look good in any color you pick for your theme with some fancy color analyzing features. Our Theme Designer helps you create stunning themes that bring your brand image to life in forms and reports. In paid plans, you can also use your own logo for seamless branding and copy-paste integration into your website.